You are here: Home / Tools / Google Tag Manager / How to Track Button Clicks Via Google Tag Manager? How to track click on buttons like contact us, download, learn more, buy now on a blog or website via Google tag manager. There can be many “call to action” buttons like contact us, download, learn more. Let’s track them for clicks using Google tag manager. In this article, I will walk you through tracking clicks on such buttons I have used in my blog post. You can use the same process for any links in the navigation, banners or content. So, let’s begin with setting up tracking for button clicks using Google tag manager. Next, we will find the class for the buttons. Navigate to the URL where the button is. I will be tracking the “Check out this Book on Amazon India” button as shown in the image below from the article 10 Best iOS App Development Swift Programming Books. To track button clicks, we will need either the HTML button ID or CSS class for the button. One can use the HTML code inspector to find any elements ID or class. My button class is “button primary“. I will be using this button class in the trigger. Trigger name: I have named the trigger as “Button Clicks Trigger”. It should be easily identifiable. Name the trigger accordingly. This Trigger fires on: Some Clicks > Click Classes > contains > button. It is our class. Note: If you wish to use Click Classes > equals then you should be using the complete class for the button which in our case is “button primary”. Tag name: Button Clicks or any name that can be identified by you or other users among many different tags. Tag type: Google Analytics – Universal Analytics where we will see the reports. 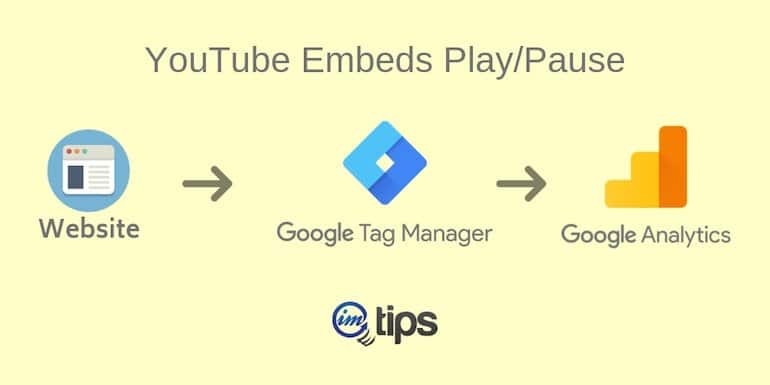 Let’s preview the tag now using the Google Tag Manager’s debug mode. As I click the download button the debug window will show the tag being fired. It will show the event category we have added for the tag. It is “Button Clicks”. Under the “Button Clicks” event category, we will see the event label with all links are getting clicks. Under Action all the pages where the links were clicked.